Apple fans are gearing up for this week’s announcement about the company’s next generation of products. It looks like Apple’s prices will be steeper across the board, but there’s no word yet on if those numbers will affect Apple’s ubiquitous AirPods. 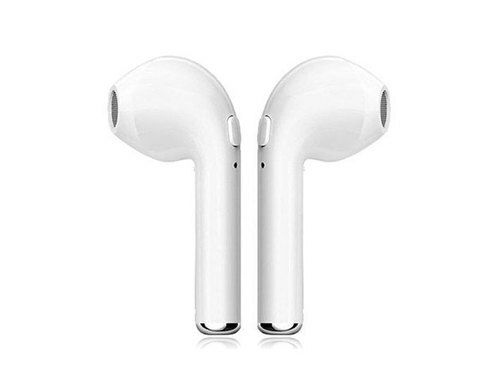 The newer version of the AirPods are rumored to have fresh features involving Siri and more options for hands-free use, but unfortunately, their $159 sticker price shows no signs of dropping. However, here are five wireless options that give you Bluetooth freedom without emptying your pockets. This Bluetooth budget option has a similar streamlined design to Apple’s AirPods for 85% less. Air Bud’s earbuds have crisp sound without the bulk of other wireless options, and their included case lets you carry around an extra 10 charges wherever you go. 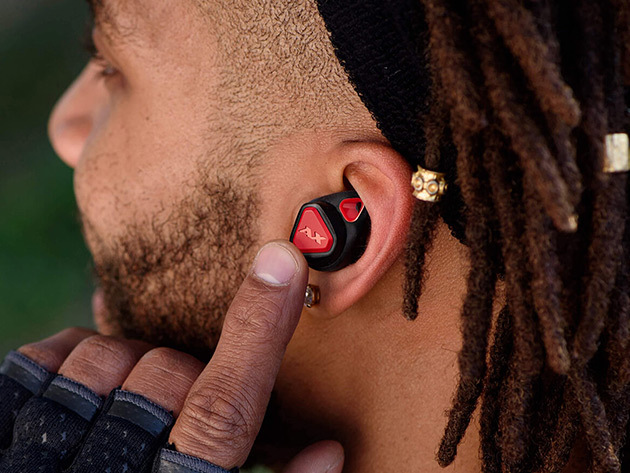 These buds make wireless listening accessible for everyone, whether you’re catching up on your favorite podcast on your way to work or sweating it out at the gym. These headphones eliminate pesky wires around your neck for a true wireless experience. 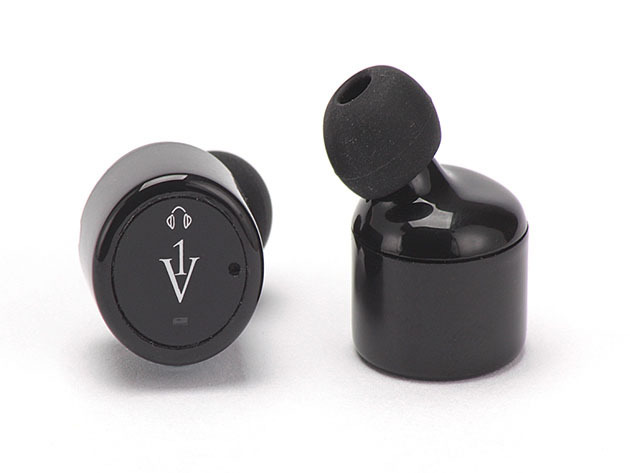 Their ergonomic design guarantees they won’t fall out of your ears without sacrificing comfort. They’re one of the most lightweight options on our list, and they’re sturdy enough to toss in your pocket when you’re out and about. If you’re looking to turn your wireless headphone game up a notch but stay under $50, these buds are a great option. 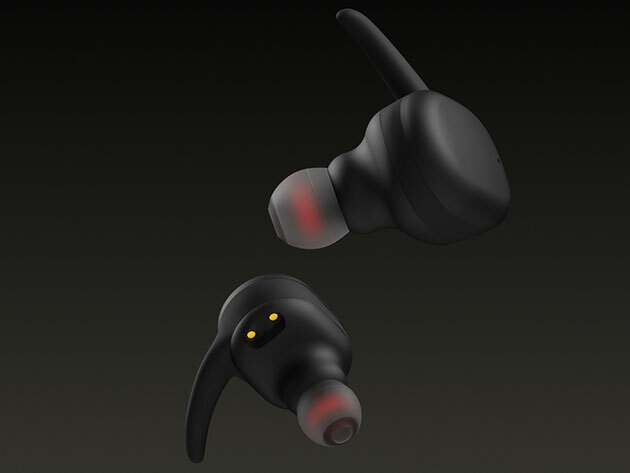 They’ve got the same trusty Bluetooth 4.2 connection and sophisticated noise cancellation as pricier picks without the complex buttons and added weight. They offer three different sweat-resistant sizes for a perfect fit every time, and you can control your playlist or answer calls with a single tap. Years of research and development went into these wireless headphones. They’ve got rich, 3D sound from their specially constructed speakers, which are are made from beryllium (an element found in the stars and in the most high-tech audio devices) that will satisfy the pickiest audiophiles. You can connect multiple devices so you’re not constantly pairing and re-pairing, and you won’t miss a beat with 10 hours of playtime. These headphones are specifically designed to withstand your most intense workouts. They’ve got a sweatproof coating to prevent damage after long hours at the gym, and the built-in adjustable hook ensures they won’t fall out during high activity. A custom dynamic driver produces beautiful stereo sound, and you’ll never be tethered to your phone again with their 33-foot range.